The Garden City Golf Club is a private golf course in Garden City, New York. 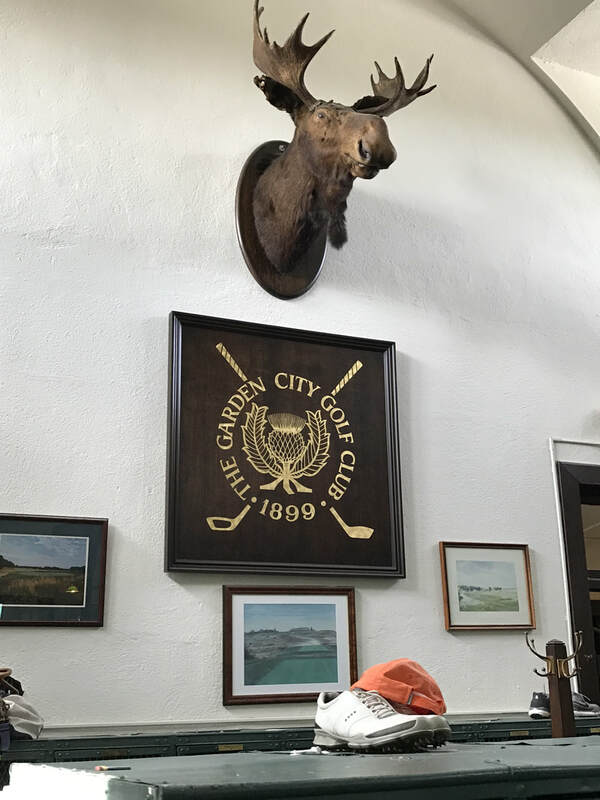 The club was founded in 1899, and is also known as the "Garden City Men's Club" or simply the "Men's Club" to distinguish it from the Garden City Country Club, and Cherry Valley Club, all of which are located in Garden City, NY. 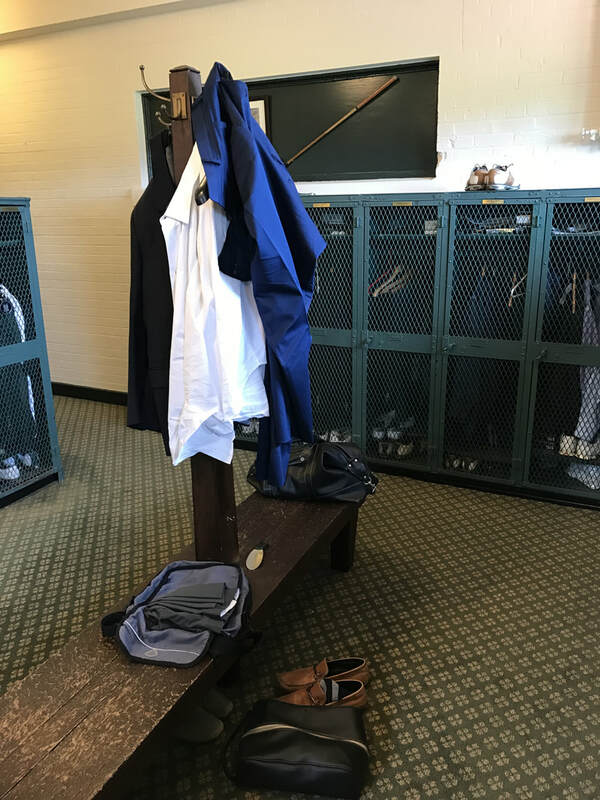 It remains one of the few men-only golf clubs in the United States. The course first opened on May 29, 1897 as the Island Golf Links, a nine-hole layout for guests of the Garden City Hotel. Designed by Devereux Emmet, it was soon expanded to eighteen holes with a total length of over 6,000 yards (5,500 m), making it the longest course in the United States. The expanded course was incorporated as the Garden City Golf Club on May 17, 1899. Its club house was designed by Richard Howland Hunt. Garden City Golf Club hosted the U.S. Open in 1902, which was won by Laurie Auchterlonie. It marked the first time that a player had shot lower than 80 in all four rounds. Amateur Walter Travis, a founding member of the Garden City Golf Club, finished second in the tournament. A few years later, Travis redesigned the layout of his home course, adding numerous bunkers and modifying the greens. Ironically, Travis hit a ball into a new pot bunker near the eighteenth green during the 1908 U.S. 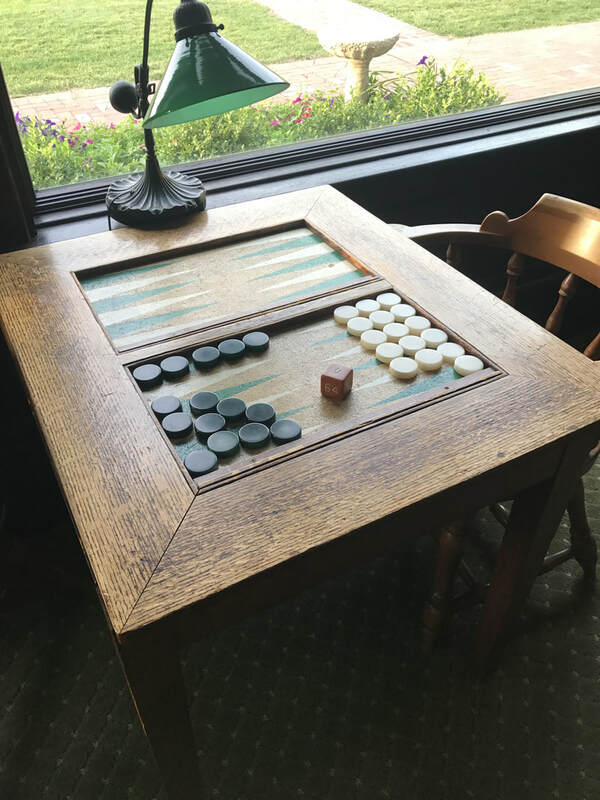 Amateur at the Garden City Golf Club, which led to his defeat in a semifinal match against Jerry Travers. In addition to hosting the U.S. Amateur in 1908, Garden City Golf Club also hosted the tournament in 1900, 1913, and 1936. Garden City was also the host of the Walker Cup in 1924. 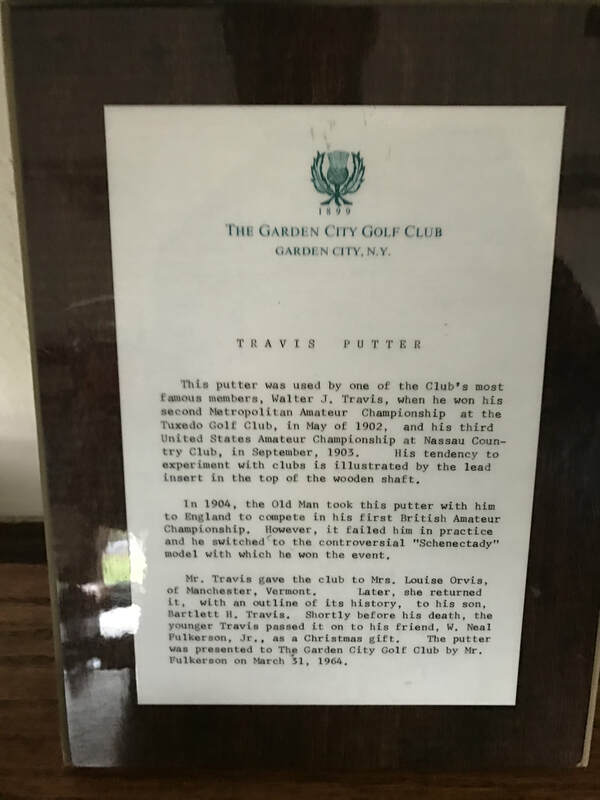 After the death of Walter Travis, the Garden City Golf Club renamed its Spring Invitational to the Walter J. Travis Invitational in 1927. 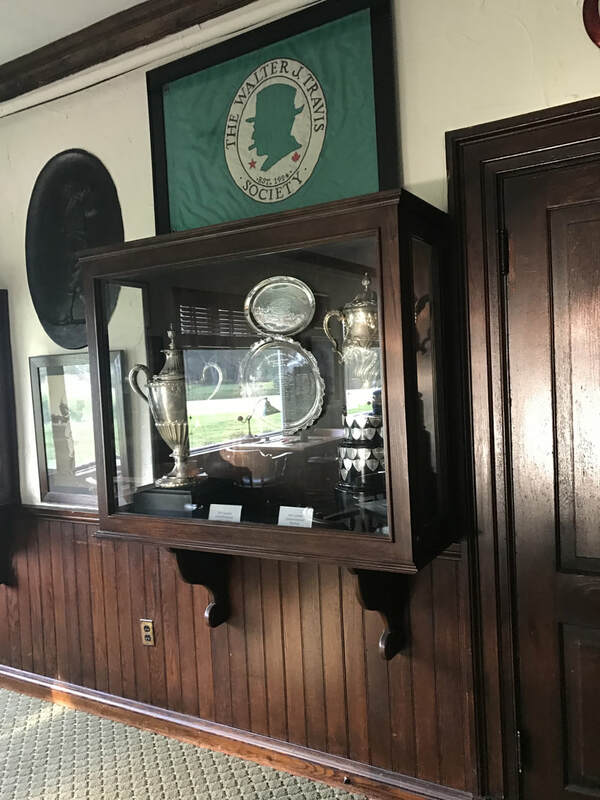 Held annually since 1902, it has now become one of the premier mid-amateur golf tournaments in the New York metropolitan area. The famous moose and my suit jacket which must be worn in the club house at all times!